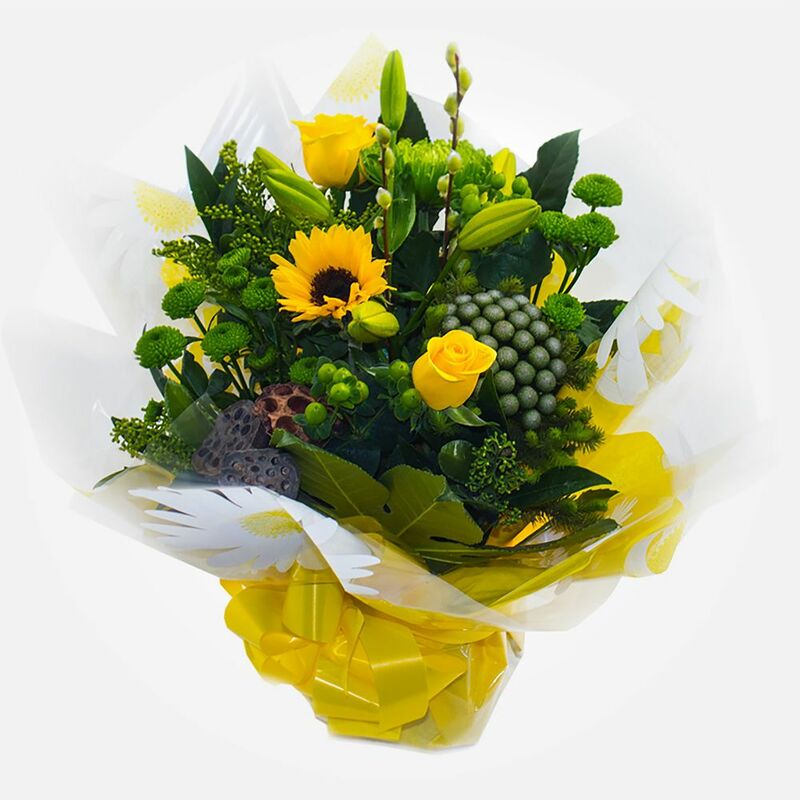 A super new way to deal direct with local florists in Australia. 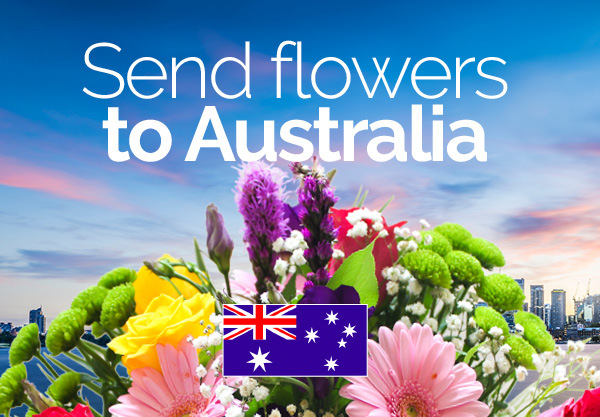 Sending flowers across the miles from UK to Australia has never been easier. 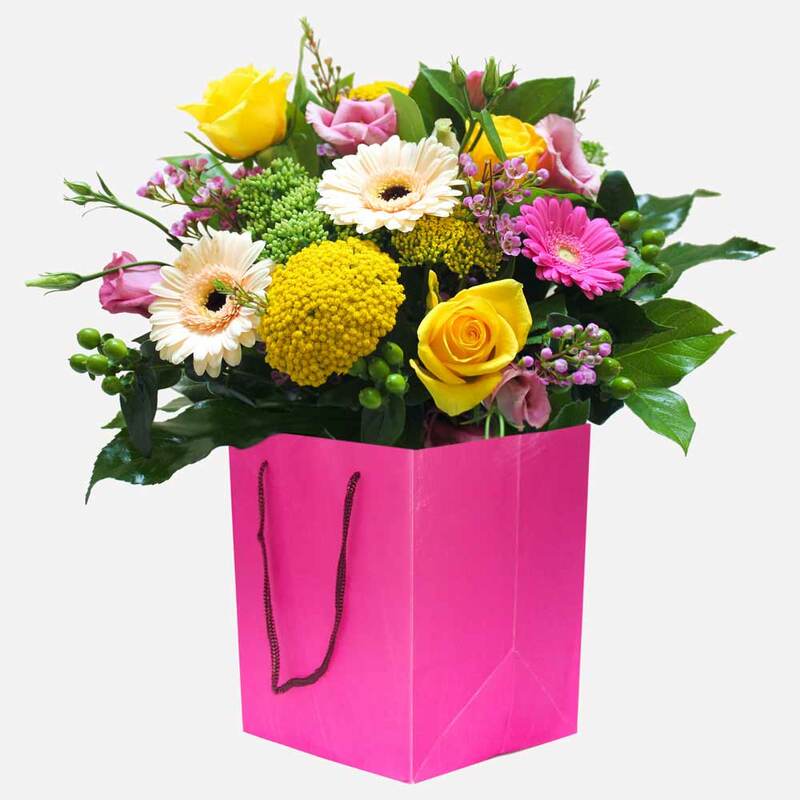 Use the search box to find local florists - search by Town or City name and D2F will display flower shops delivering to that area. 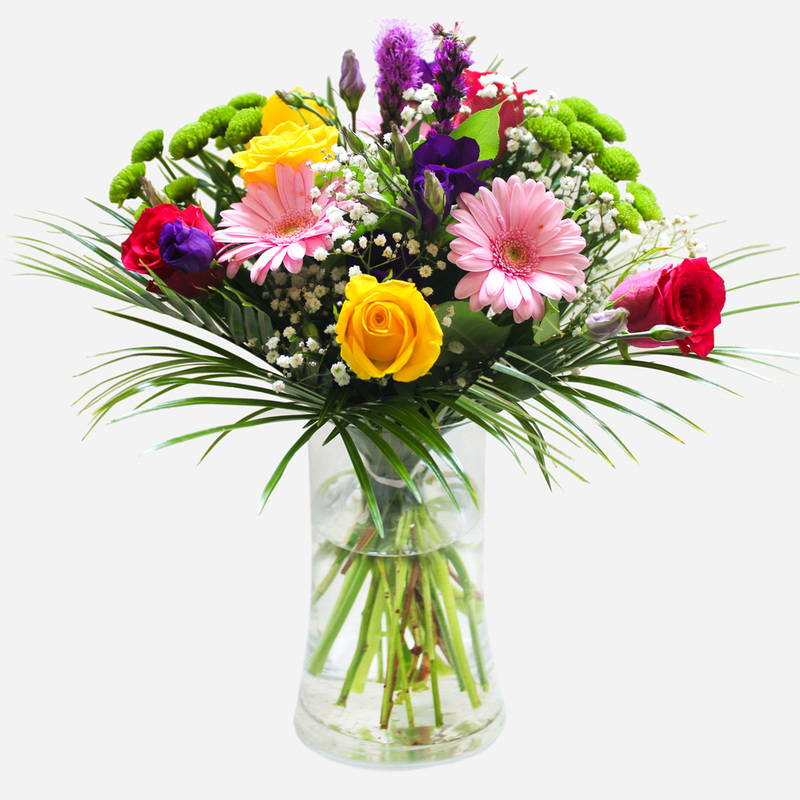 View their products and order direct. 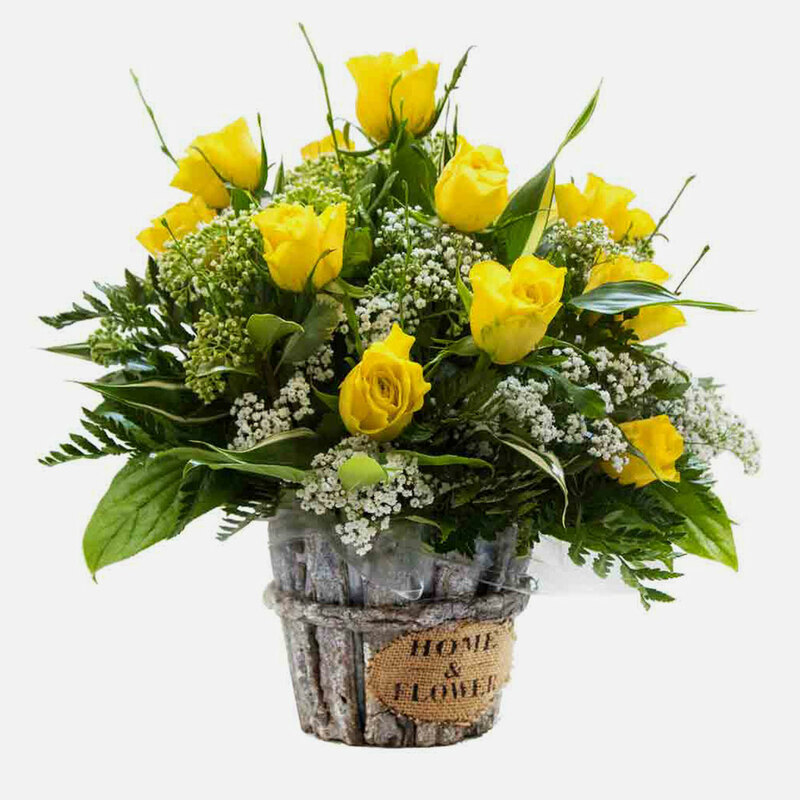 Sending flowers is a great way to connect with loved ones at happy times or sad times. 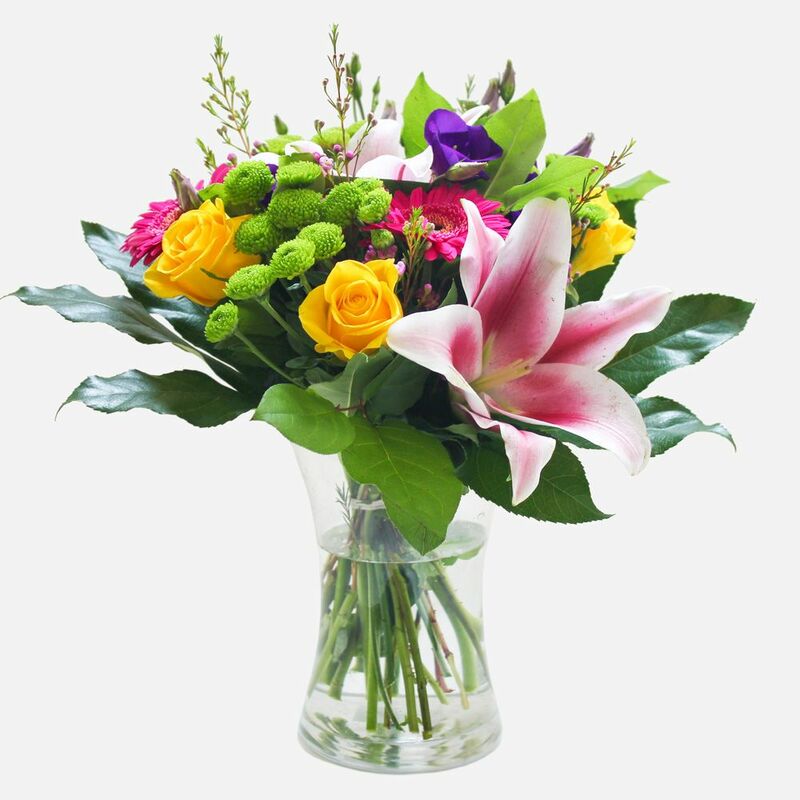 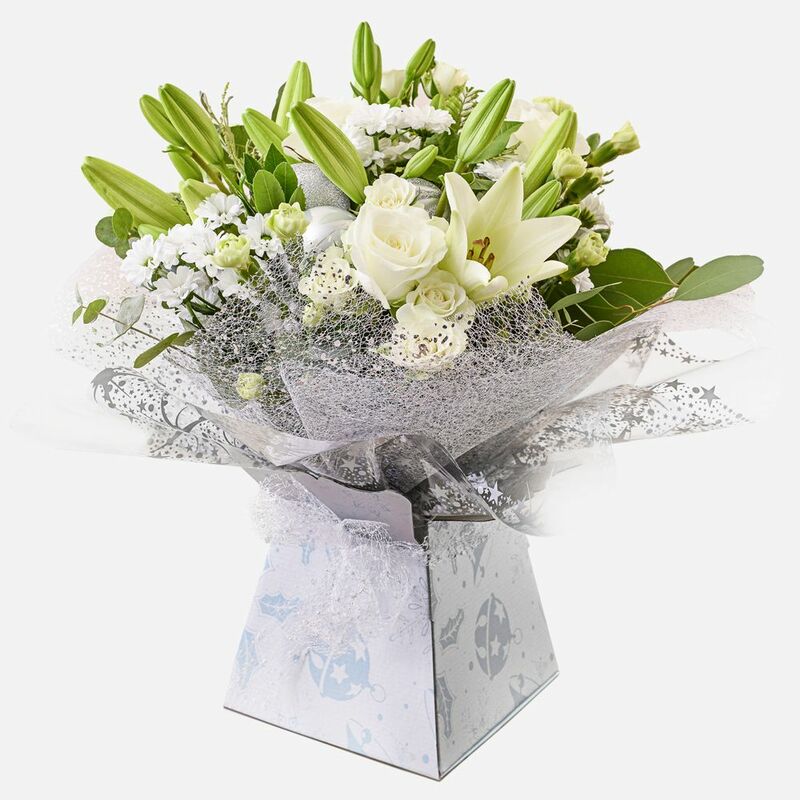 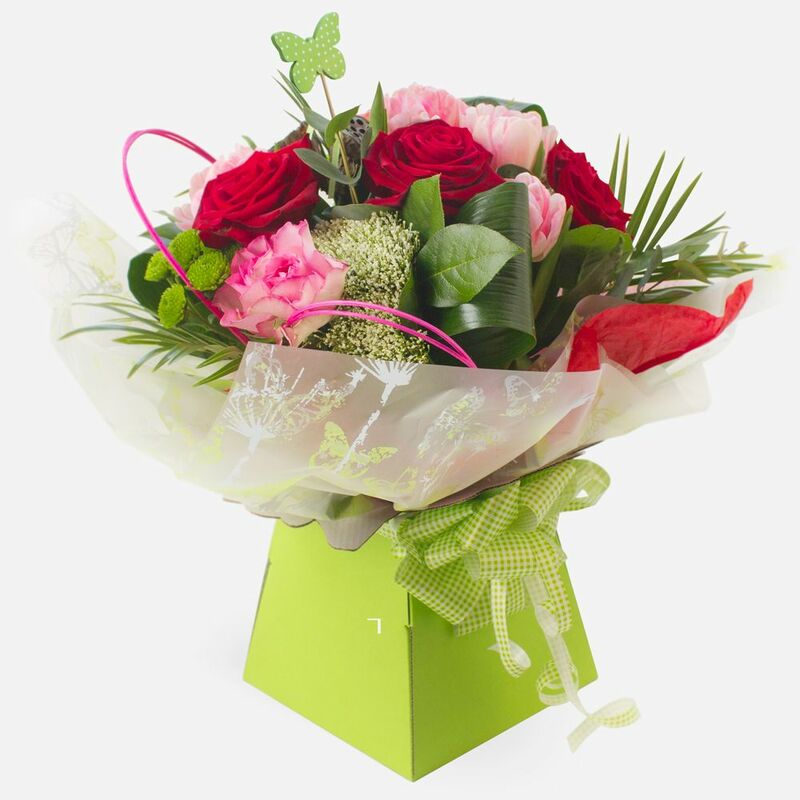 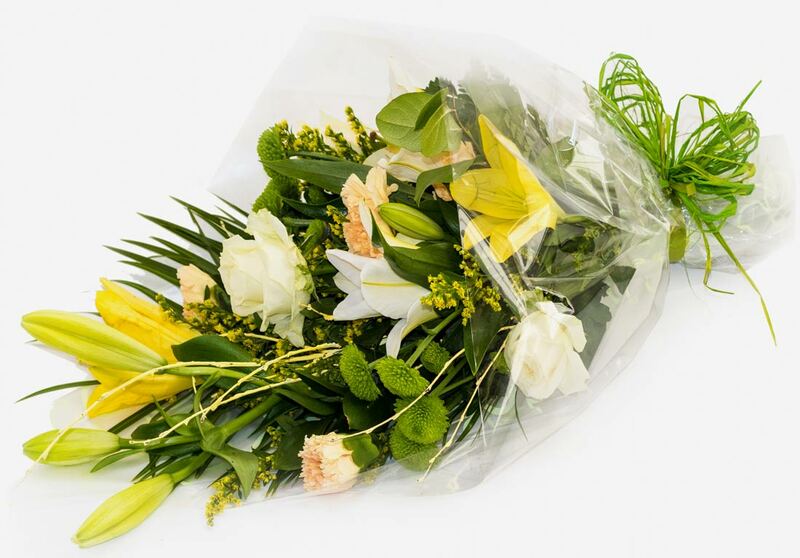 Direct2florists trusted members will take great care with your order to ensure your chosen gift is delivered in perfect condition. 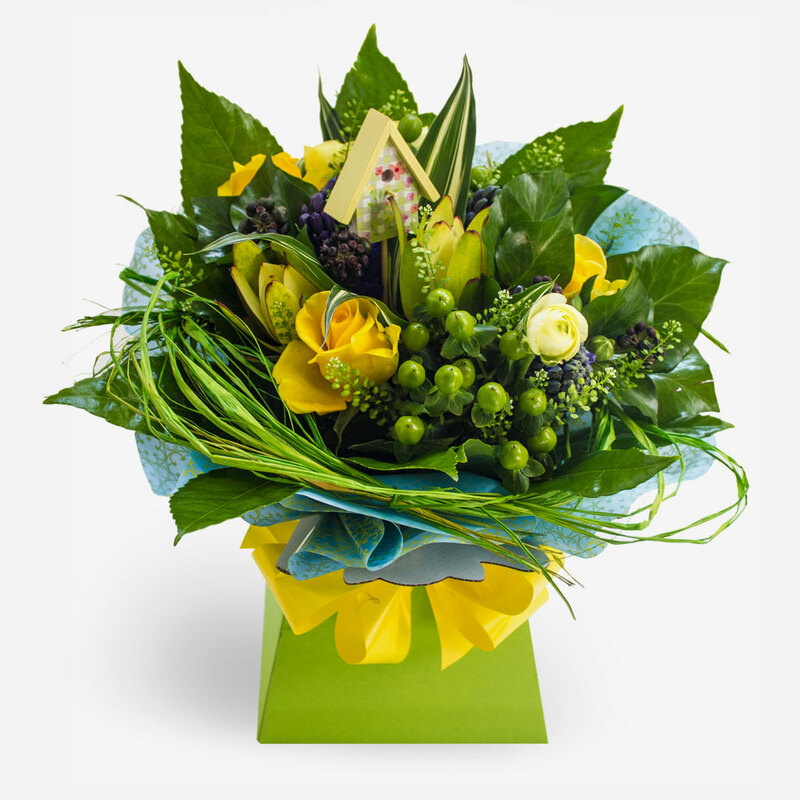 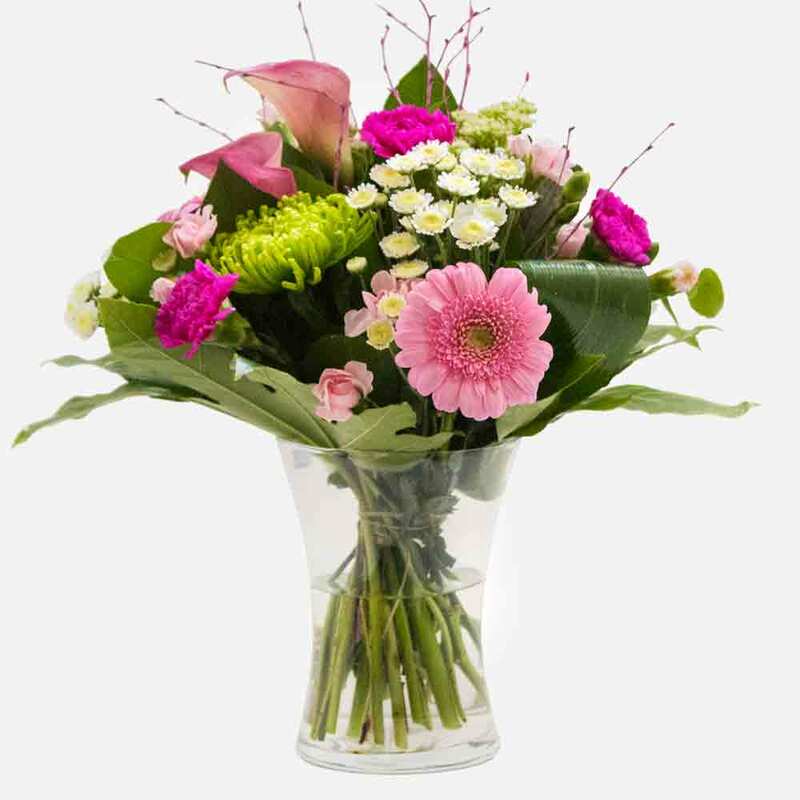 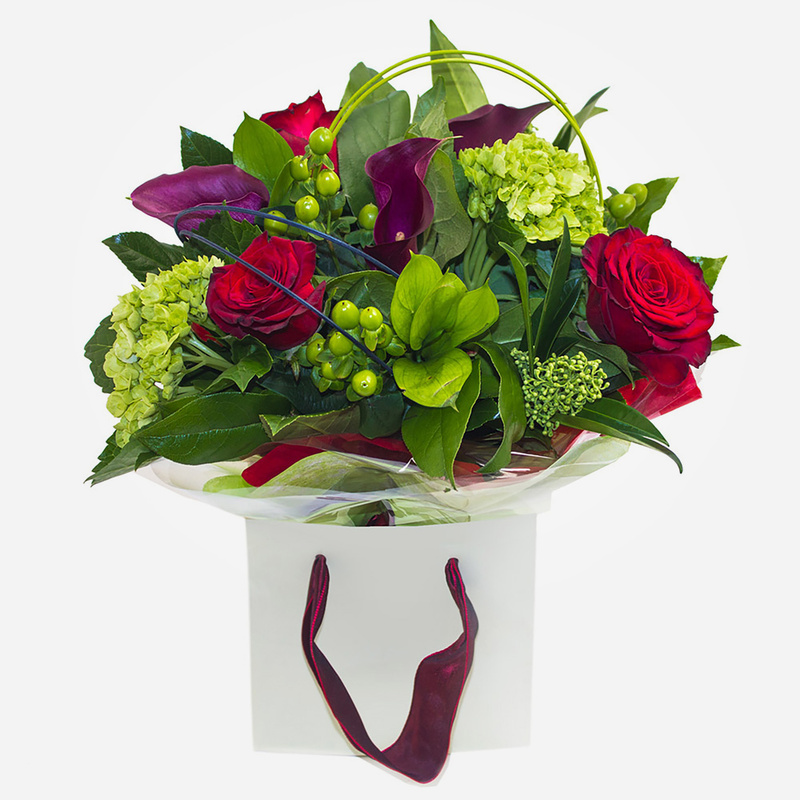 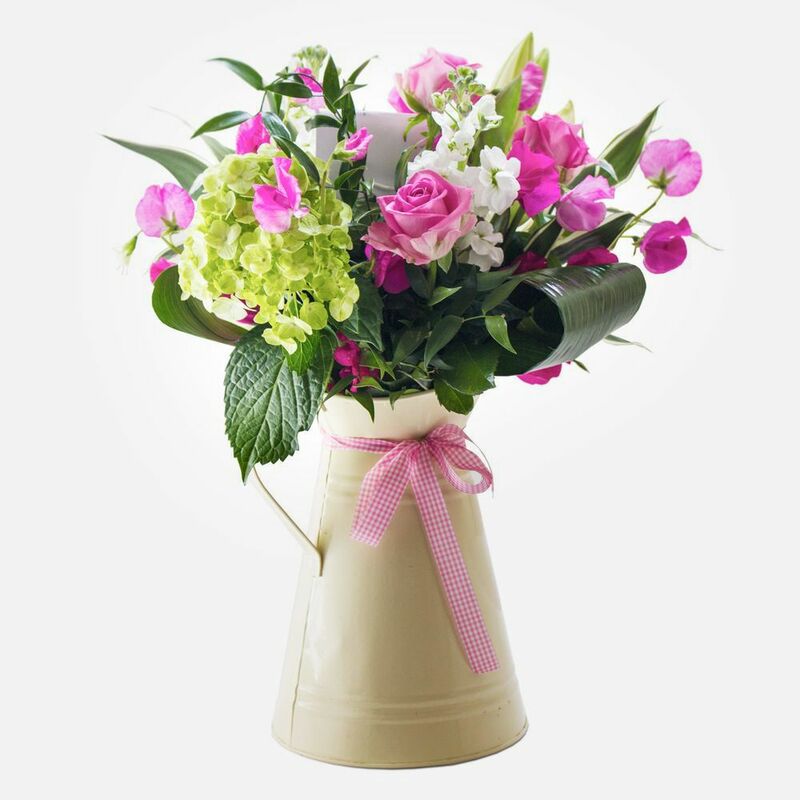 By using Direct2florist you can view each florists specific items suitable for every occasion. 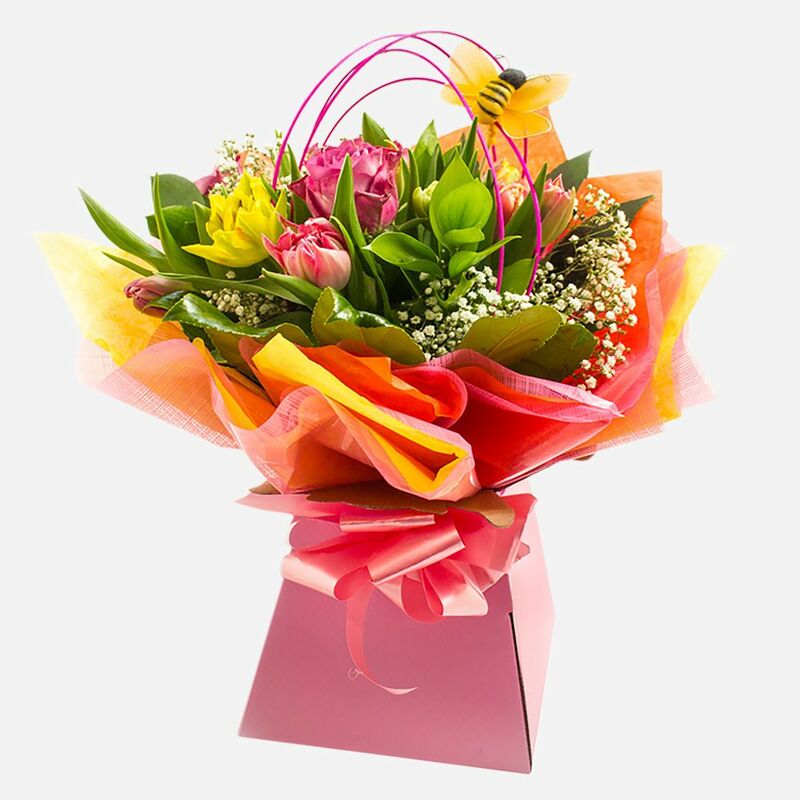 Send flowers for Birthdays, Anniversaries, Christmas Flowers to Australia, Send flowers for Mothers Day, Valentines Day - just about every occasion!